Want the fingerprint gesture feature of Pixel and Pixel XL on your Nexus or other device? 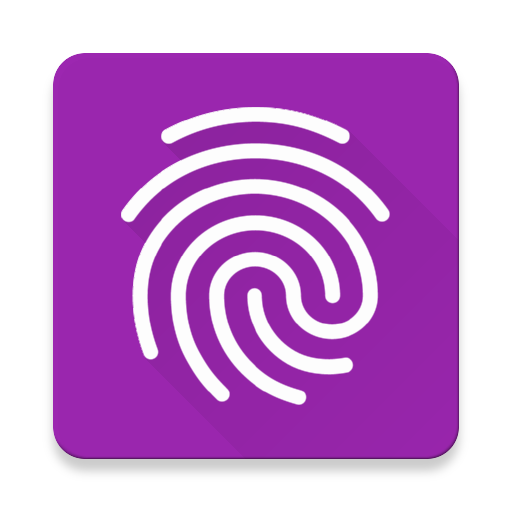 Well, there is a new app called Fingerprint Gestures landed on Google Play Store to that. With the app, the fingerprint gestures used on the Google Pixel and Google Pixel XL will work on other Android models. The app supports any Android handset running 6.0 Marshmallow, or higher. Of course, the phone needs to have a fingerprint scanner for the app to work. 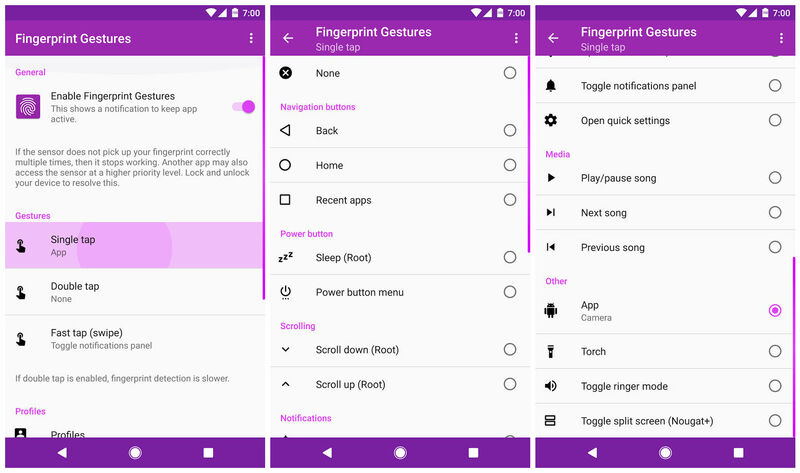 This new app lets you use fingerprint sensor actions such as single taps, double taps or swipes to control your Android smartphone. For instance, you can swipe down on your fingerprint sensor to pull down the notification shade, tap on the sensor to launch an app of your choice, or double tap the sensor to make your phone sleep. There are plenty of other customizations to choose from. It should be noted that some of the actions on the list require root, but it’s still plenty useful if you’re not rooted. The fluidity of this app's implementation is really good and it offers many more customization options, so it’s definitely worth checking out if you’re looking for something more robust. The developer says the app will only support fingerprint sensors that have implemented Google’s fingerprint API. Fingerprint Gestures works on any Android device running Marshmallow or later with a fingerprint sensor.